What better way to present the Langhe wine region than through the eyes of our friends and repetitive customers? "Langhe in Piedmont, is perhaps known for Barolo and Barbaresco wines... deservedly. Perhaps less well known is the bucolic beauty of the countryside, and seemingly nurtured and made even prettier by vineyard and hazelnut farmers. But to have one of the local guides share a day with you, connecting the history to the food, friendship and yes, farms of this area has to be worthy of inclusion on anyone’s bucket list. We so enjoyed our first guided tour a couple of years ago that we decided a second day this year would be a pleasant recap. We were right and yet very wrong! While our guide did indeed remind us of facts half forgotten (and those completely forgotten), we learned so many new things and deepened understandings of others still recalled. That his knowledge and passion for wine (he is an accredited wine taster and truffle expert) added so much value to our winery visits is an understatement. If you want to drive through the Langhe hills, please do: they are utterly beautiful and you will not be disappointed. 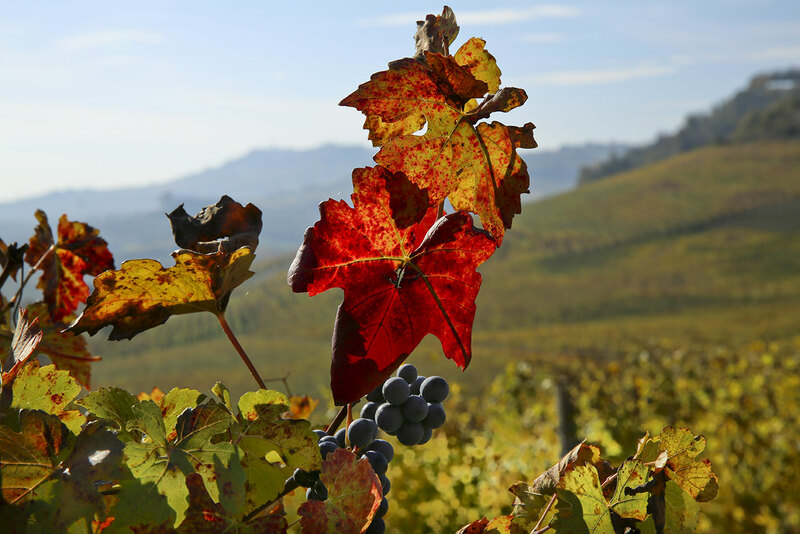 If you want to gain an appreciation of the Langhe hills, and the connection of today’s caretakers to their forebears, then do yourself a favor and immerse yourself in them with a guided tour." Comments like these pay all of us us of the daily efforts made to make our guests live memorable experiences! So proud... and thanks to everyone who works with us every day!